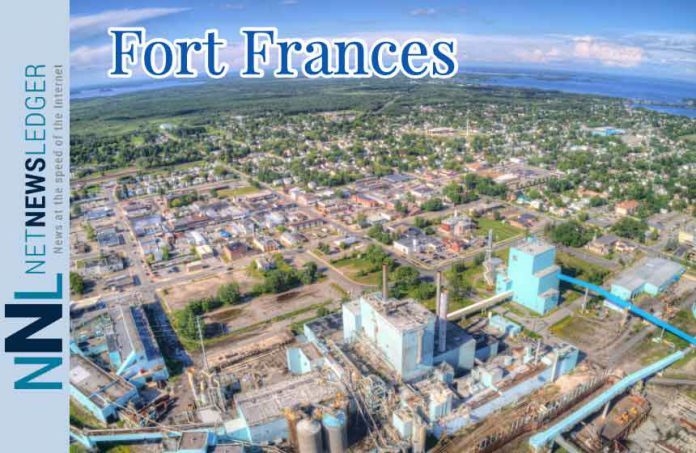 FORT FRANCES – NEWS – On Friday, February 8, the Town of Fort Frances received correspondence from Resolute Forest Products which suggests the company’s default intention is to sell the Fort Frances mill to a “community redeveloper” — i.e., to demolish it. The Minister of Natural Resources and Forestry — John Yakabuski — will be in Kenora on Monday, February 11. The Minister has robust authority over the license for the Crossroute Forest that is currently held by Resolute. That license clearly specifies that wood from the Crossroute is — first and foremost — intended to fuel the Fort Frances mill. Resolute shuttered this mill in 2013 but continued to harvest wood from our forest to take elsewhere.